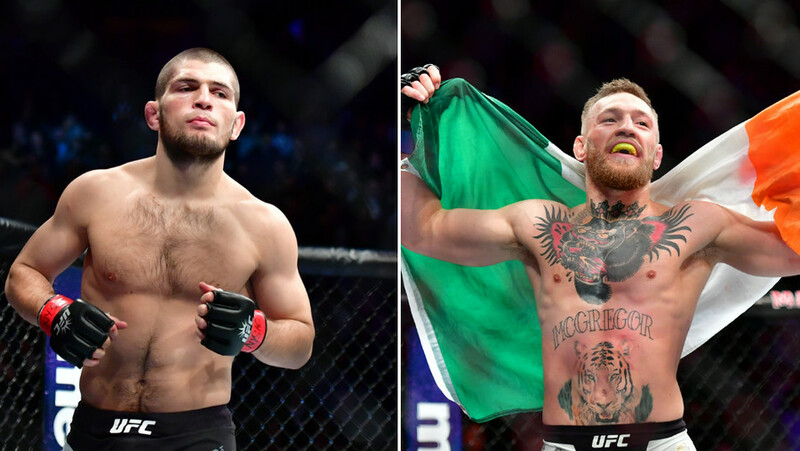 The tension between Conor McGregor and Russian UFC lightweight champion Khabib Nurmagomedov ahead of their fight has been elevated to the next level after a verbal attack on the Dagestani’s father by the ‘Notorious’ Irishman. 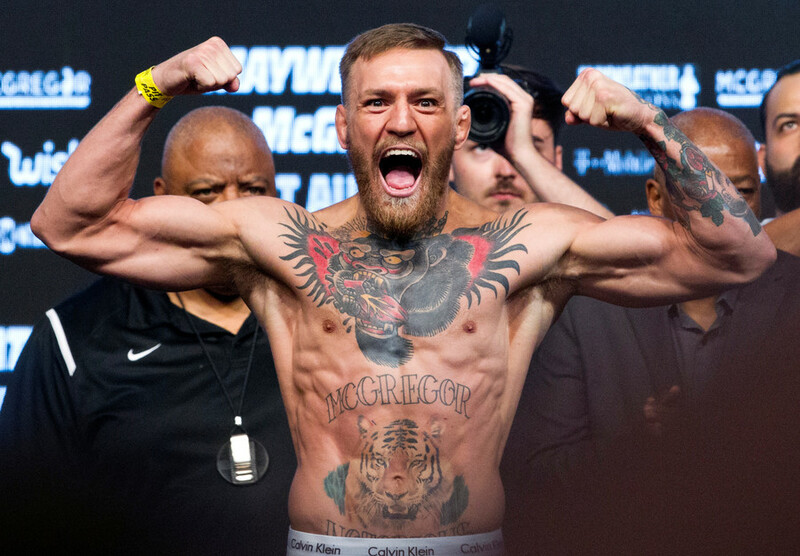 Abdulmanap Nurmagomedov, Khabib’s father and lifelong coach and mentor, who recently said that no wrestling coach could get McGregor ready to face his son’s grappling skills in their upcoming fight, has become an object of McGregor’s famous brash talk. “Abdulmanap Nurmagomedov I can see you. Cowering behind fake respect. Just like your middle child. 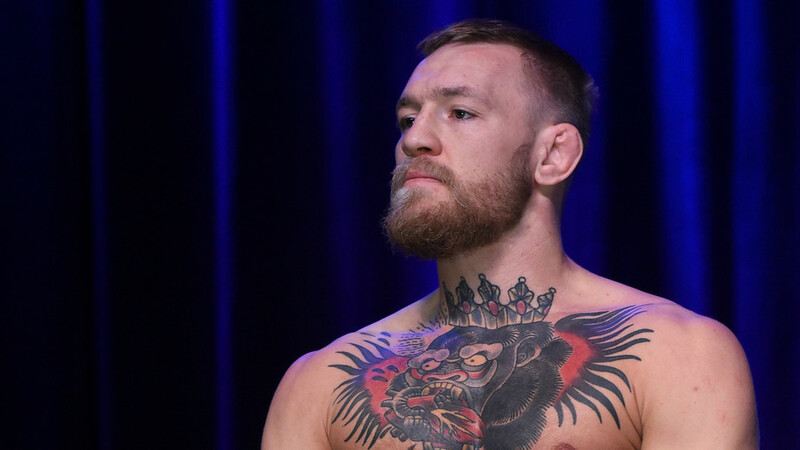 A quivering coward,” wrote McGregor in an Instagram post, where he also tagged him. 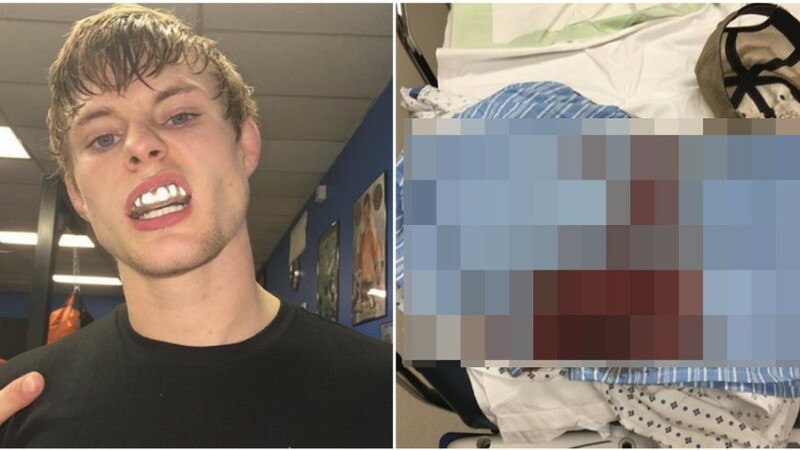 The Irishman’s well-known strategy of using his sharp tongue to promote his fights might, however, not be well received by Nurmagomedov Junior, who comes from Russia’s southern republic of Dagestan. It is known for the ultra-conservative views of its inhabitants, 96 percent of whom are Sunni Muslims – including the Nurmagomedov family. 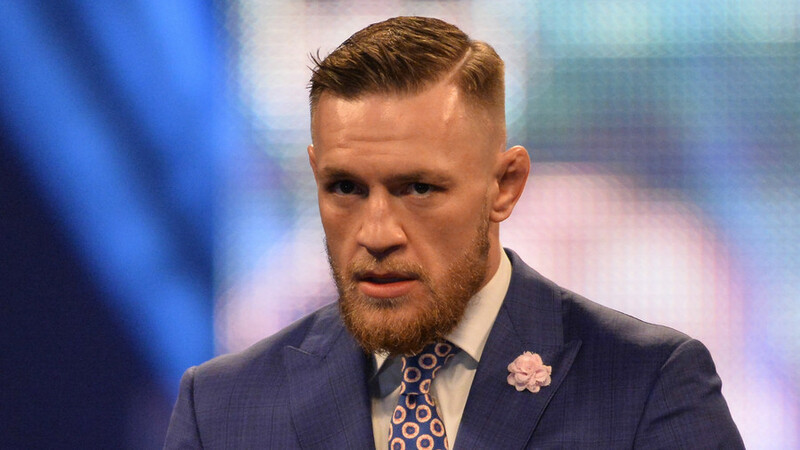 Just days before his championship fight in Brooklyn last April, Khabib confronted one of McGregor’s teammates, Artem Lobov, who previously called the Dagestani ‘a coward’ in one of his interviews with Russian media. 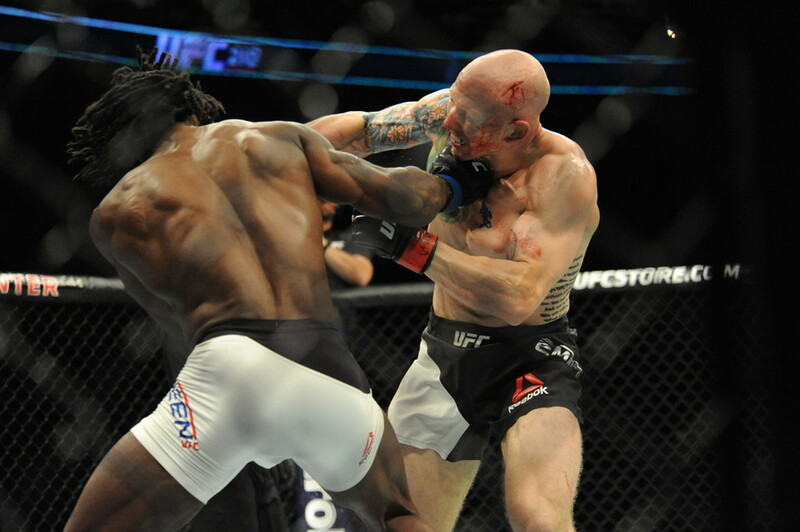 READ MORE: Khabib Nurmagomedov & Artem Lobov in explosive confrontation – but what sparked it? 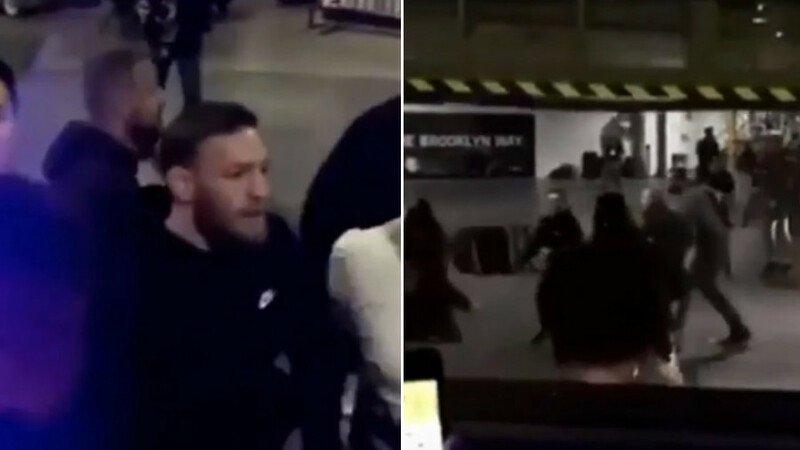 A video of the incident that was filmed by a journalist went viral and eventually led to some abrupt reaction from McGregor, who flew to New York and attacked one of the fighters’ buses, which was carrying Khabib and other fighters. In his latest post, the Irishman included a photo of Nurmagomedov that was taken during the attack. 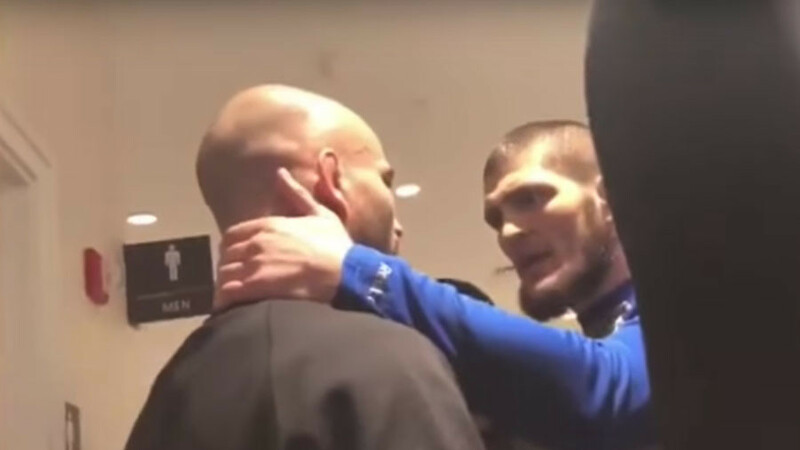 Khabib Nurmagomedov & Artem Lobov in explosive confrontation – but what sparked it?